Stop Losing Leads to Listing Portals! 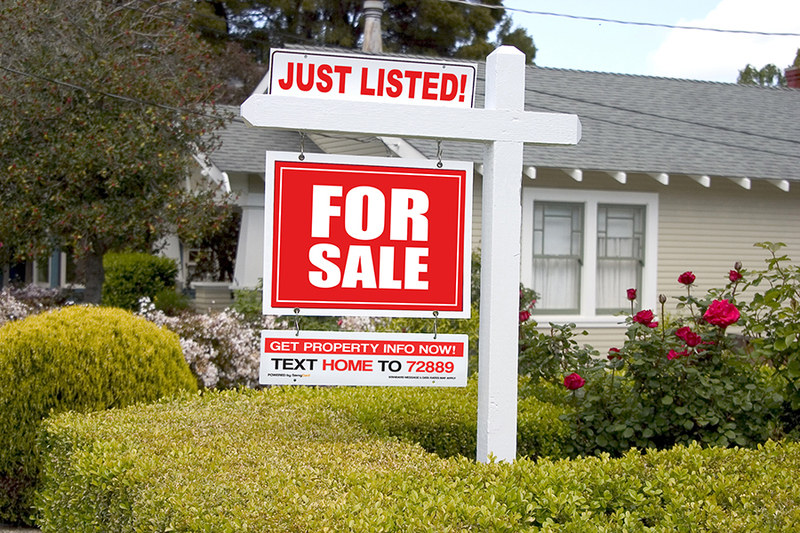 Get the SavvySigns™ Text Back System for your “For Sale” Signs! Generate more leads from your signs and keep listing portals from hijacking them! Stop losing leads to listing portals. Deliver home information and photos to prospects within seconds. Send prospects a web app with your branding – no install or download required. Requires no setup or maintenance. Uses same sign rider for all signs. Note: Service works only in SavvySigns enabled real estate markets. SavvySigns is a service that uses Geo-Smart technology. 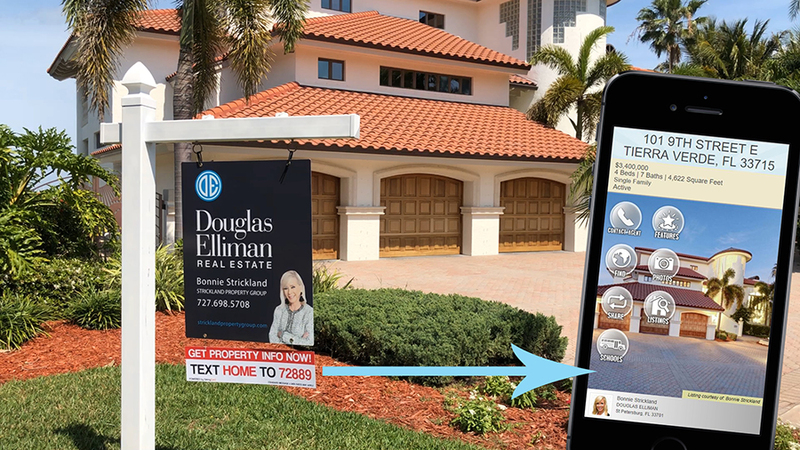 Prospects text HOME to 72889 to get information on any listing in the market that they’re standing in front of, so the same code and number works for any property! SavvySigns uses the prospect’s locaton to pin-point the nearest home for sale and sends them the corresponding Property SavvyCard, generating leads for the listing agent. This also provides the prospect convenient access to accurate listing information, because they’re getting it from the most authoritative sources; the listing agent and their MLS. Because a prospect won’t be accessing a listing portal to get information on a home, they will NOT see any competing advertising. SavvySigns is provided by participating MLSs, Associations or Brokerages as a complimentary service to their agent members. To find out if you’re in a SavvySigns service area, contact SavvyCard at (727) 502-6013. Download this artwork and use it to create your SavvySigns sign rider(s). 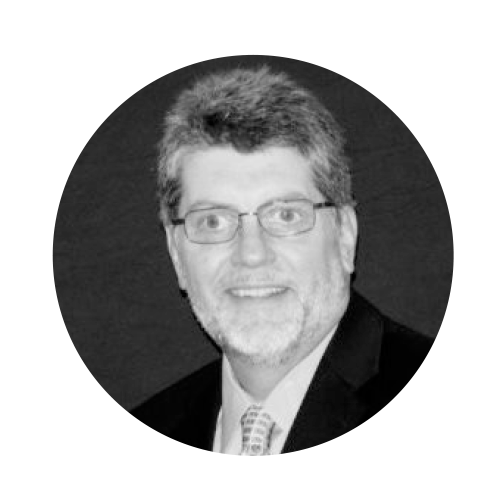 Contact the SavvyCard Customer Success Team at (727) 502-6012, email us, or chat with us at http://chat.savvycard.com.